Robert Warren “Pee Wee” White, 78, of Blytheville, passed away Monday, March 25, 2019, at his home. Robert was born in Blytheville to Hollis and Helen Strickland White. 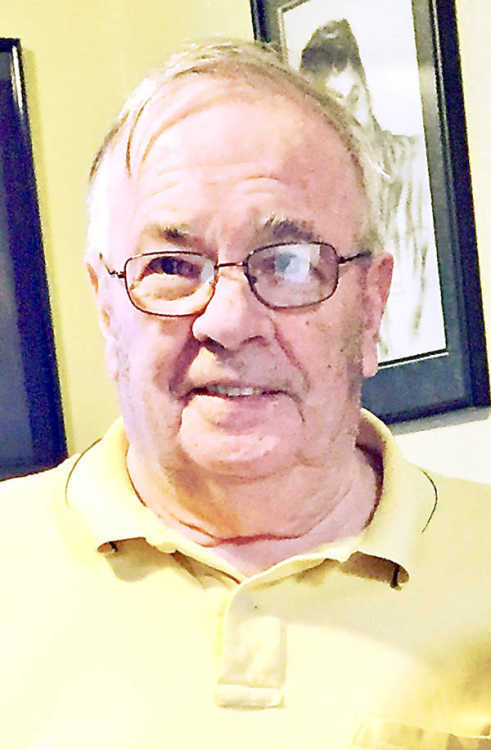 He was a lifelong resident of Blytheville and of the Pentecost faith. Robert was a former employee of Railway Express and a professional gambler for most of his life. He was preceded in death by his parents; son, Robert White, Jr.; and two brothers, Tommy and Bill White. Robert leaves his children, Bart White of Blytheville, Jessica White of Jonesboro and stepdaughter, Priscilla Adams of Bassett; former wife, Brenda White; one brother, Richard White of Southaven, Miss. ; four grandchildren; and three great-grandchildren. Graveside services will be 2 p.m. Monday, April 1, at Elmwood Cemetery with Rev. Laddie Whaley officiating.